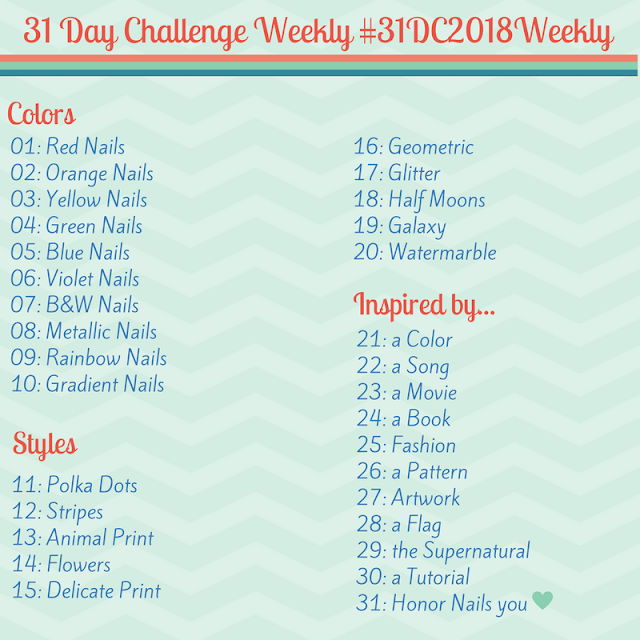 The Nail Junkie: My Summer Picks - Polish Etc. Today I have two polishes from The Nail Junkie's summer collection, Watermelon Jelly Shimmer, and Apple Jelly Shimmer. All Polishes are 3-free, and cruelty free, hand mixed and packaged. Free shipping for all US orders and $5 flat rate international shipping (and she ships very quickly). $1 of each polish sale goes to charity which is currently The Foster and Adoption Coalition. Each order comes with a small jar of Cutie Balm and her custom nail wipes (for polish removal). Watermelon is a bright neon coral polish with tiny scattered holographic glitter and a jelly finish. Three coats. Apple is a bright neon apple-green with tiny scattered holographic glitter and a jelly finish. The glitter is more obvious in the green base than the coral. A pretty neon green is hard to find, and this one is the best in my collection. I don't know why these sat in my untrieds for so long! Both were gorgeous. The formula was perfect, the brush easy to use, and these photos are literally without any clean up (and after three cups of coffee my hands were anything but steady). The polish practically flowed onto my nails. For jellies they aren't as sheer as I thought they would be and dry time was great. I also tried some jelly sandwiches that will be featured on the blog tomorrow! Along with the two polishes I purchased Aleta threw in a free gift, her Cutie cutical balm. It's a mixture of lanolin, avacado oil, vitamin E, Argon Oil and a fragrance (which is just enough to give it a fresh smell). I am in love with this cutical balm. I keep hoping that it will be available for purchase in the store in a larger container. It's thick and a touch greesy at first glance, but it takes just the tiniest dab to cure dry cuticles and my skin absorbs it rapidly. This has becomey my go-to cuticle cure. It's so much better than the Burt's Bee's cuticle balm in my opinion.